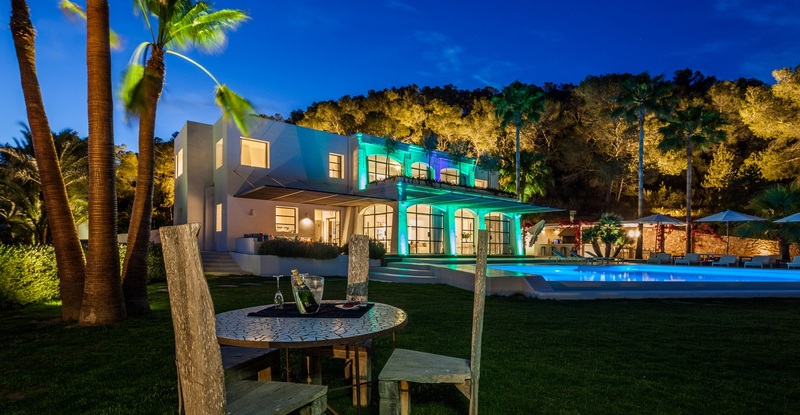 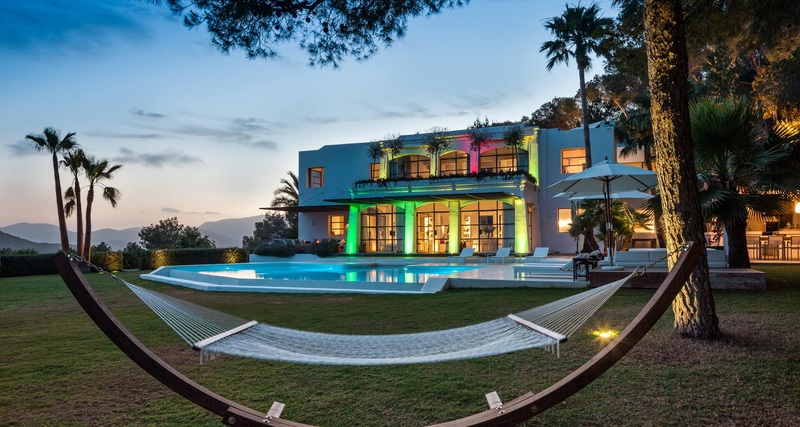 A modern and stylish seven bedroom villa set in an enviable position in the hills above the San Jose road, just 10 minute's drive from Ibiza Town. 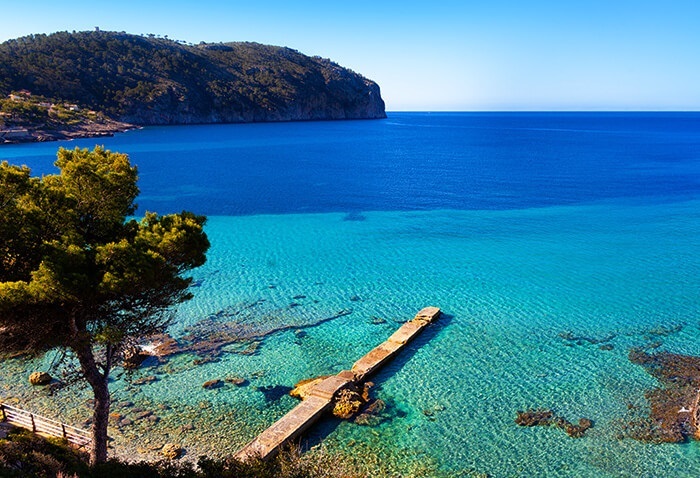 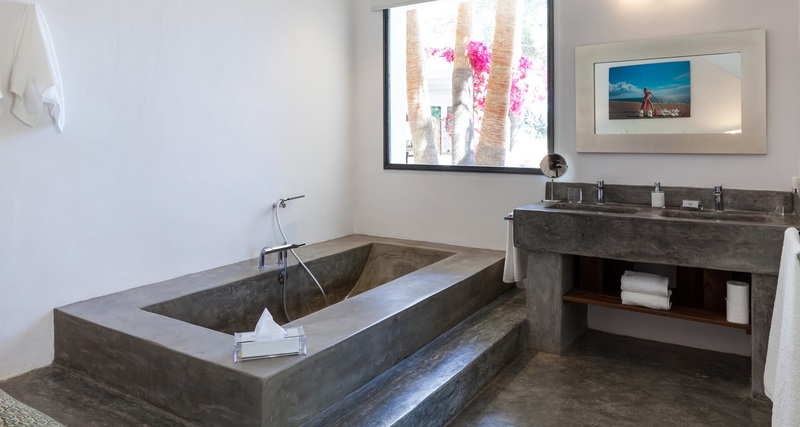 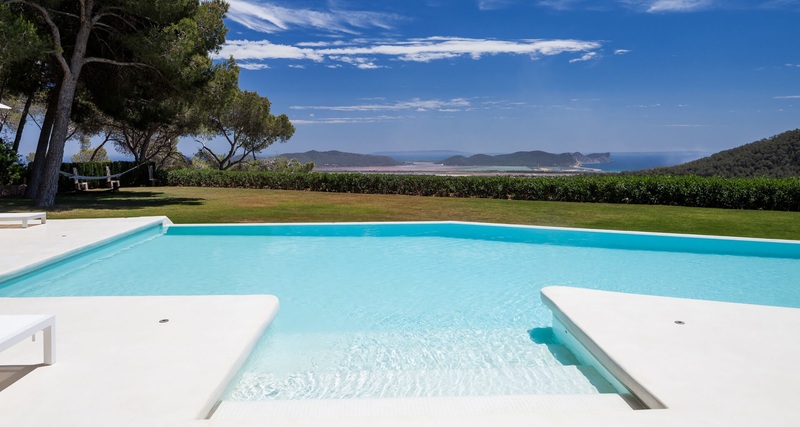 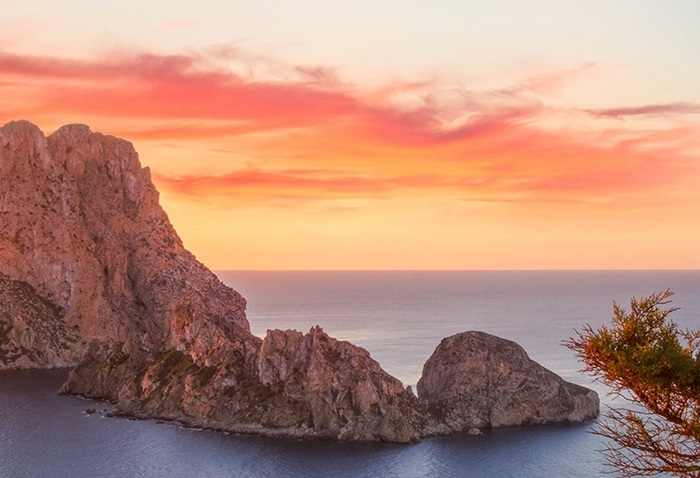 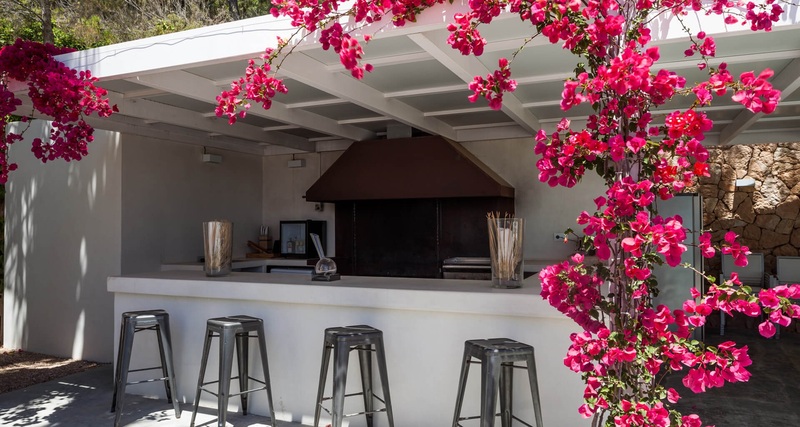 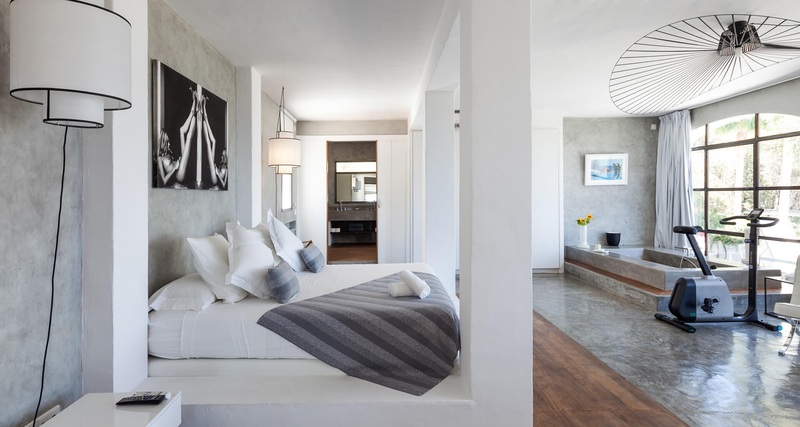 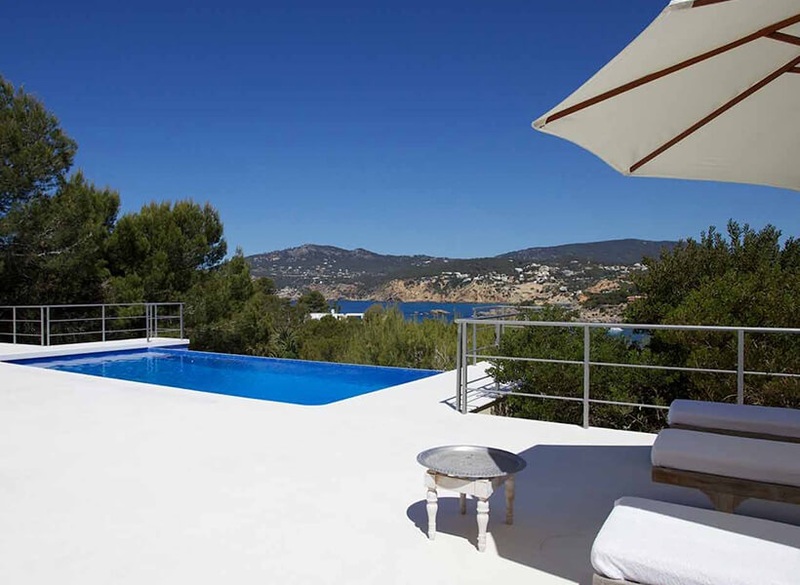 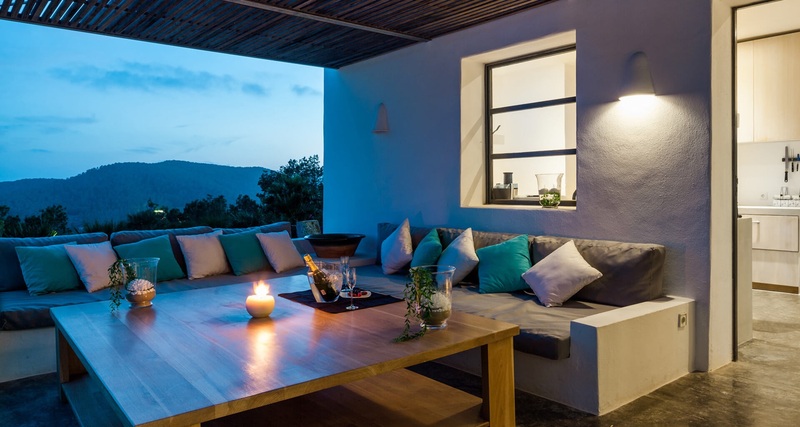 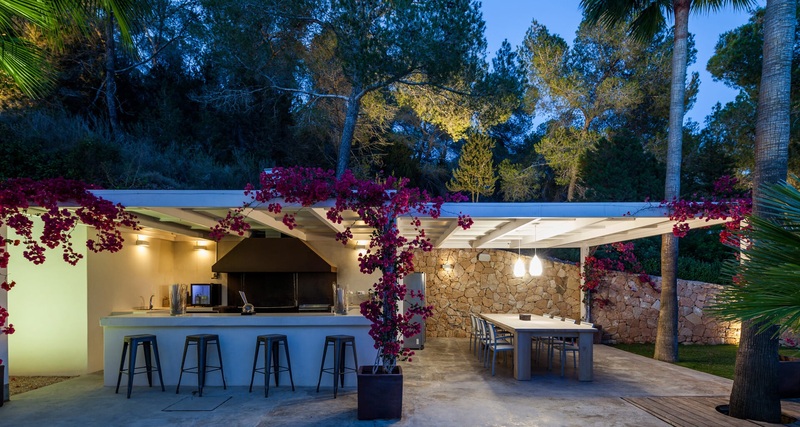 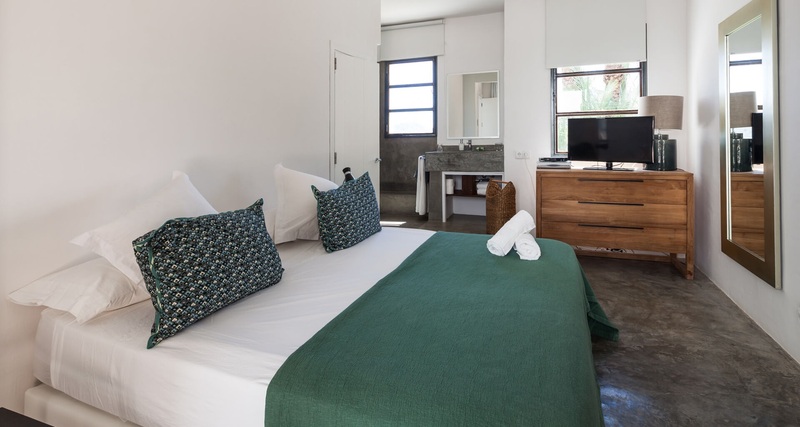 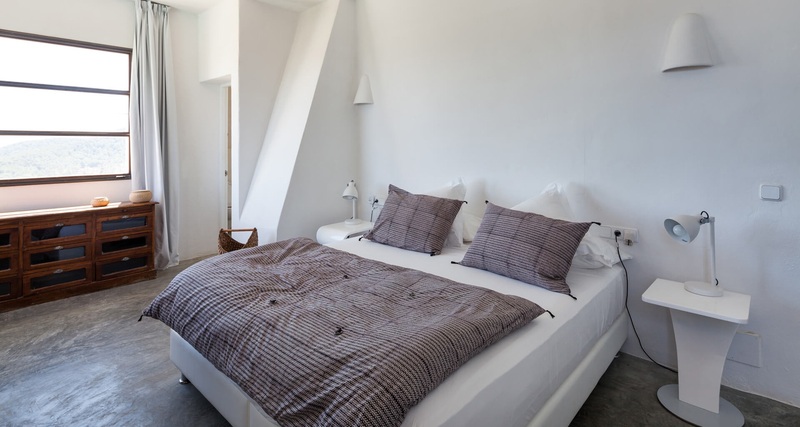 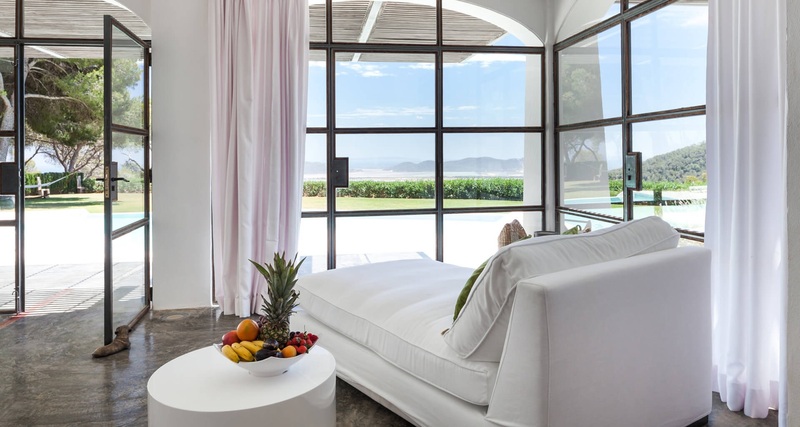 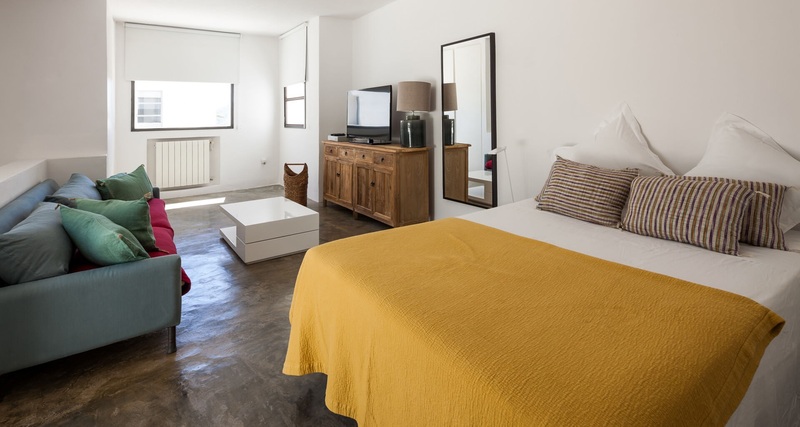 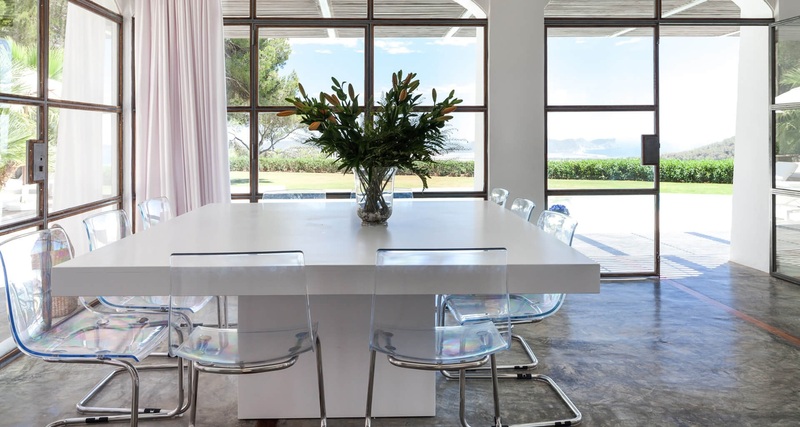 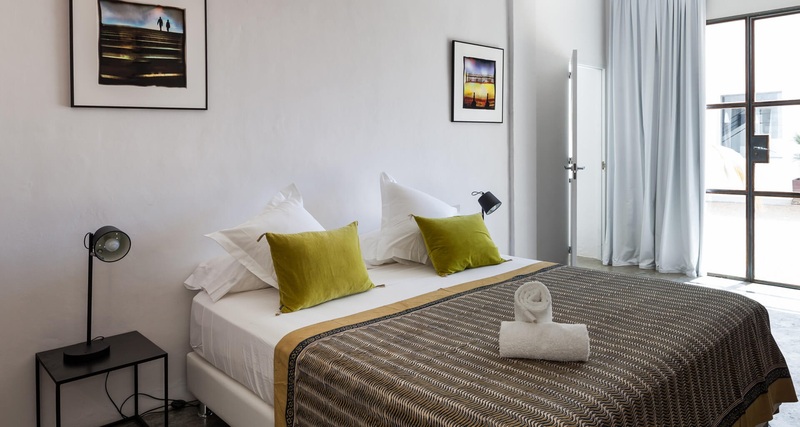 This is undoubtedly one of the finest holiday retreats available for rental in Ibiza. 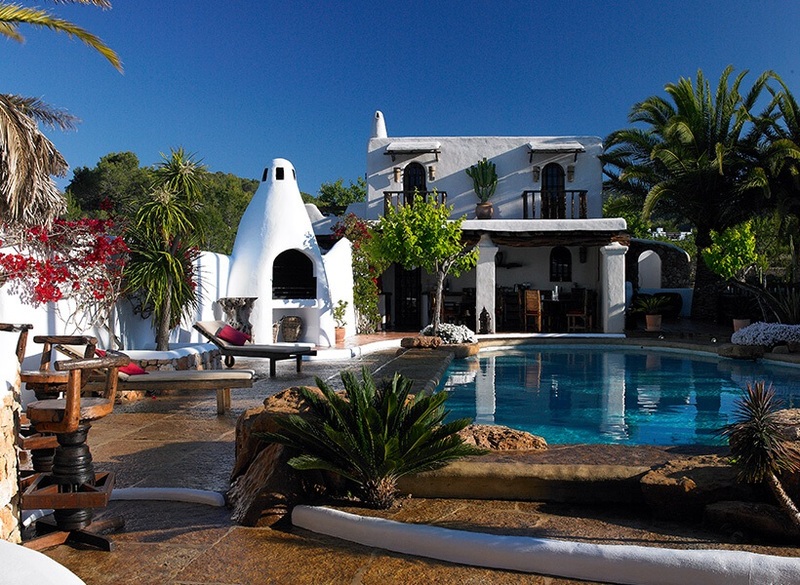 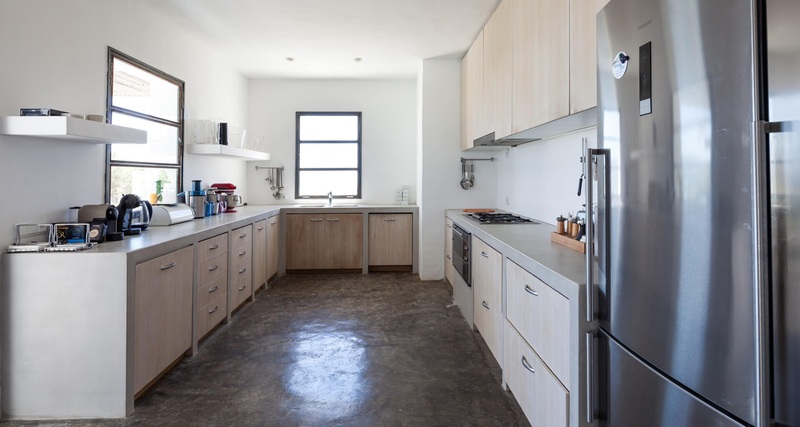 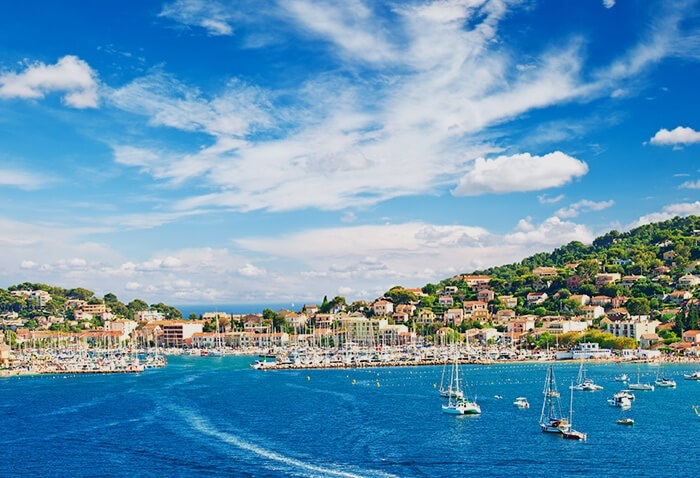 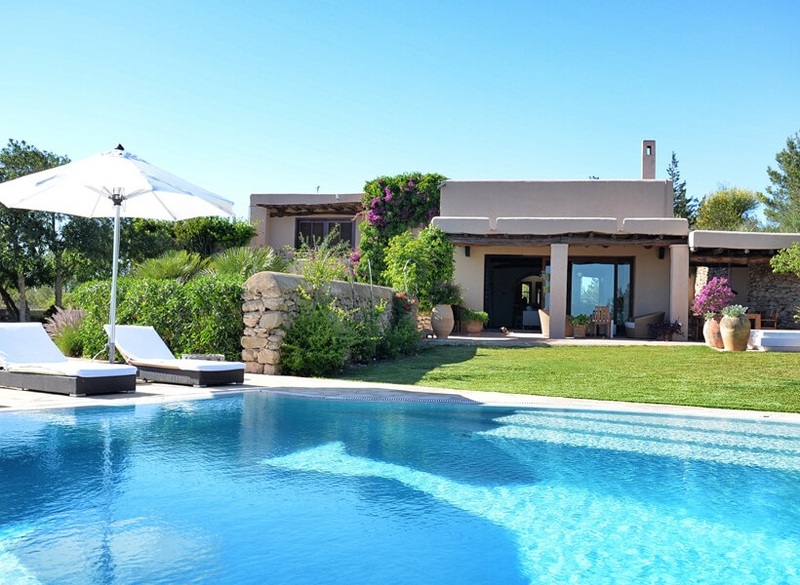 The villa is secure and gated and is accessed by a dirt track so a suitable car hire would be recommended.